The struggling smartphone makers, LG has come up with yet another amazing device. 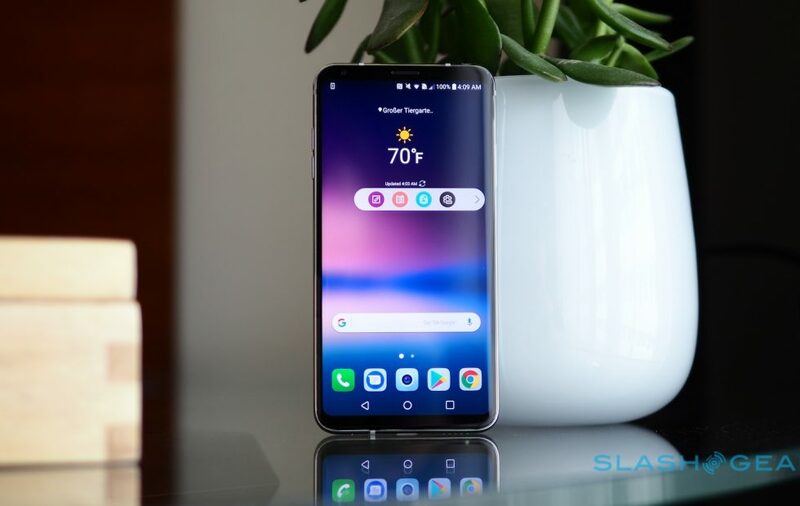 The LG V30 device which is said to be the best mid range phone with super high end specs sheet. 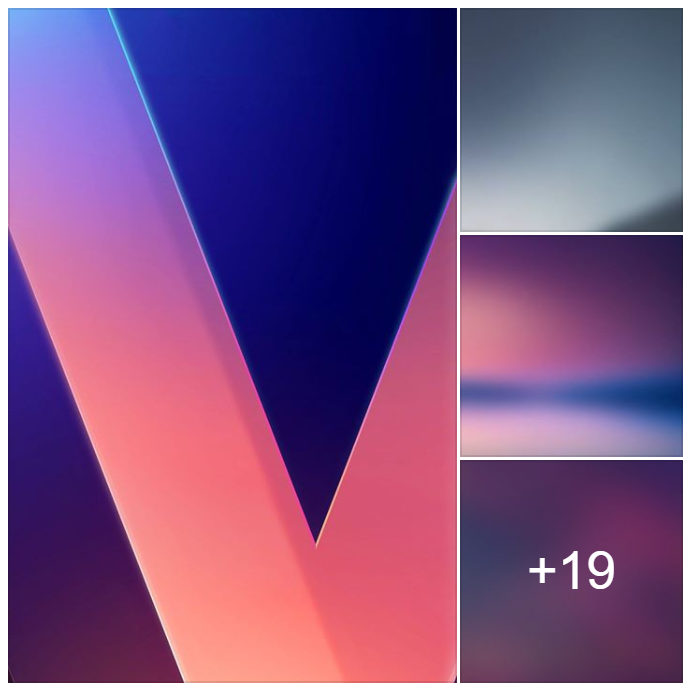 Today we are here with the best LG V30 Stock Wallpapers which has been found loaded on the device. Thanks to a developer from the XDA Forum who managed to get these grab these Official Wallpapers of LG V30 from the device when extracted the system dump files. We have gathered all these Stock Wallpapers and compiled them in the zip format so that you can download all of them on your computer or any other Android or iOS device and set them as System background. For most of you who don’t know much about the latest LG flagship device here are some of the main features or specs given below. The LG V30 comes with a 6 inch full QHD 1440p display with the pixel density of 537 ppi, so all these wallpapers are full HD and are quite detailed so that you can set them as background on your QHD or 4K display devices too. The device came with the Qualcomm MSM8998 Snapdragon 835 supported with 4GB of RAM and another Adreno 540 GPU. The device comes with a dual 16 megapixel rare and 5 megapixel front shooter with impressive features added in the latest updated camera app of the device. Here are the wallpapers that you can download by clicking on the given link below. If you like these wallpapers please share it with your friends, because sharing is caring. 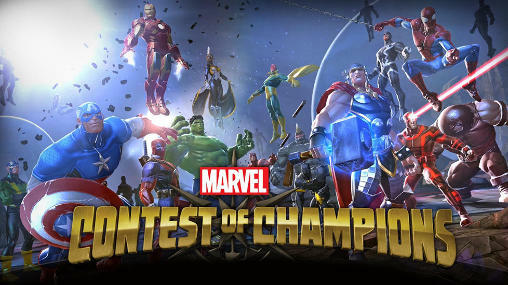 Top Drives v1.00.03.6013 mod apk with unlimited coins and money hack.